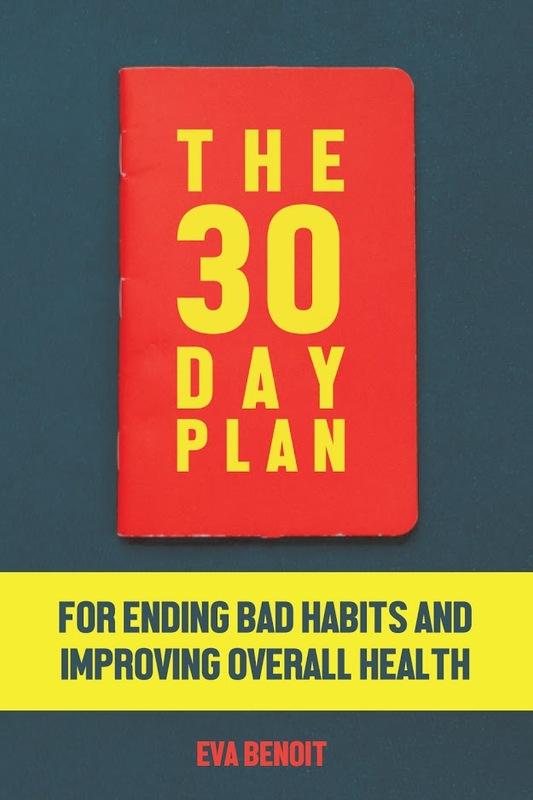 My debut book, The 30-Day Plan for Ending Bad Habits and Improving Overall Health, will be hitting bookstores soon. It’s been a lifelong dream to write a book that will help change people’s lives, and I’m thrilled to share it with you! Please check back for updates on its release date and where it will be available!